The right name of your business can make your company the talk of the town, or may be the world will talk about your business. The wrong one can doom it to obscurity and failure. Ideally, your comapny or business name should convey the expertise, value and uniqueness of the product or service you have developed. Some experts believe that the best names should be abstract; others think that names should be informative so that customers know immediately what your business is. Some believe that coined names (that come from made-up words) are more memorable than names that use real words. But reality is that. People prefer words they can easily relate to and understand. Hence, as far as possible, name should be self explanatory. It should be informative n suggestive about your business. 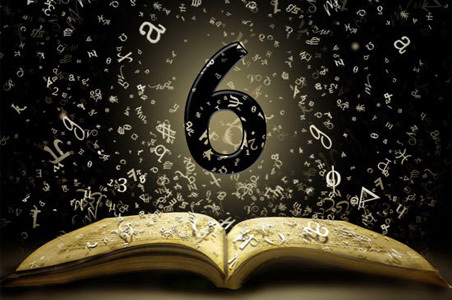 The name chosen for your business firm should be compatible with your luck number n if the business is in partnership, it should be compatible with luck number of partners as well. 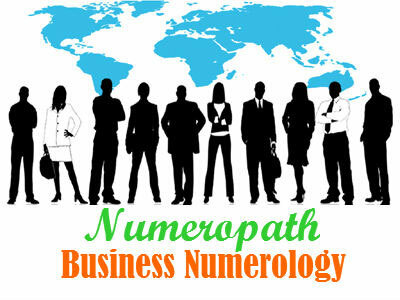 Numeropath will assist you in deciding a perfect business name for ur firm or companies success. Name of the firm and its numeric compatibility with your name. Name of the place in which you are running business and its numeric compatibility with your name and with the name of partners if any. Whether you need to change place of business for better results. You can mention three places of your choice and we will let you know which one you should opt for. Written readings will be for INR 2100/- only. If firm is in partnership, Consultation fees will be Rs.1100/- additional per partner. Mode of payment is mentioned in ASK QS menu of the site,please care to view.